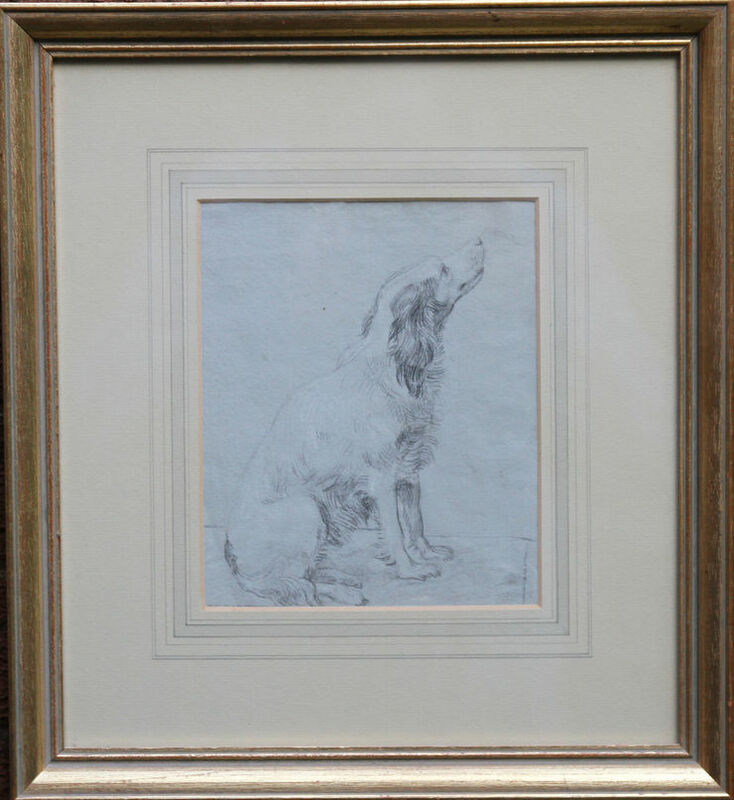 A fantastic pencil on paper drawing which depicts a portrait of a Spaniel. 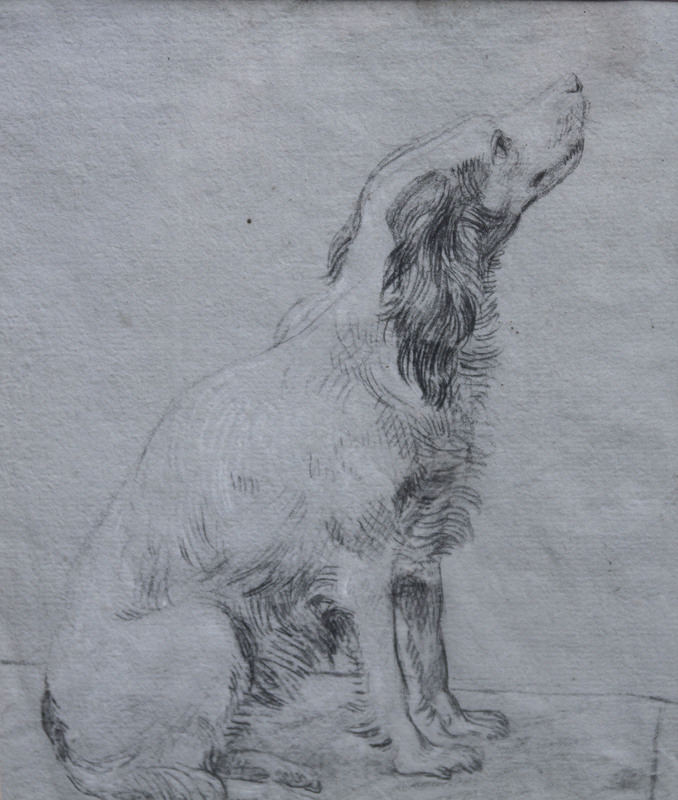 It is a fine dog portrait by a British Old Master artist of the 18th century. The painting dates to circa 1750 and is attributed to Sawrey Gilpin. A real gem of a painting which will melt your heart. 15 inches by 12 inches. Gallery condition.